Axell Logistics Sp. z o.o. 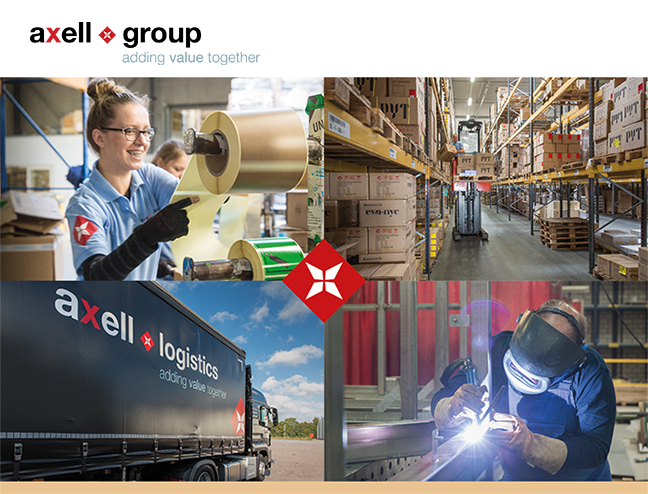 belongs to the Dutch group AXELL Group. Founded in the Netherlands in 1932 by the Timmermans family, it has been present in Poland for over 20 years. The company is a provider of modern logistics solutions for all entities that want to entrust the implementation of their logistics projects to a professional operator. We offer comprehensive transport services and contract logistics services. In our relationships with clients, we focus on effective collaboration, continuously looking for improvement opportunities and communicating with each other. As a family business, this is part of our DNA. We are not just a supplier, but a business partner. Whether it’s the added value of our people or logistics services: Our organization has the drive to achieve sustainable results. We believe our ability to satisfactorily serve our clients is at the foundation of our company. Together with employees and clients, our goal is to add value.